Seattle Transportation, a locally owned and operated company serving Mercer Island, WA. We provide exceptional limousine services and part of our success is in rendering time pick capabilities by means of our state-of-the-art dispatching and reservation systems. 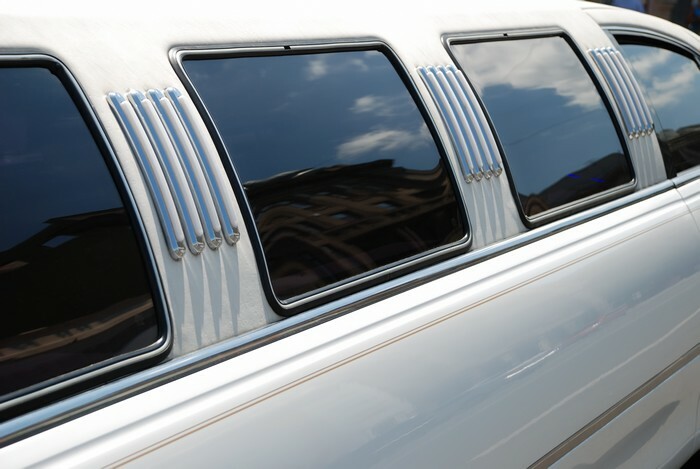 Our customer-oriented approach has made our limo service one of the best limo rental companies for the Mercer Island residential and business community. Our top priority is exceptional services, professional performance and affordable rates; this is the reason why Mercer Island customers choose us rather than other limousine services. 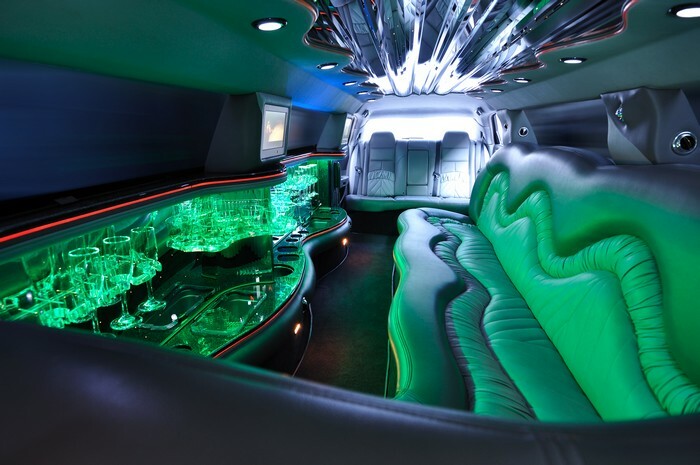 We provide our Mercer Island customers with luxury SUV limo service with trained and efficient chauffeured transportation for a prom night, airport transfers, for any sporting event or whenever you want dependable, comfortable and luxurious transportation. For on-time and reliable corporate limousine services, you should trust on experienced and professional limo rental experts. Our corporate limo services offer private and knowledgeable chauffeurs for corporate executives. We ensure taking you timely for your corporate events and meetings in our new executive vans or town cars.We offer 24 hour online reservations and dispatch our limo services for your comfort and convenience. Electronic email confirmation is provided to make sure that your Mercer Island limo service reservation is confirmed and is all set. From Hybrid SUVs, limo town cars to executive vans and hummer, we offer an assortment of vehicles to our Mercer Island customers. Why choose us for your limousine service and limo rental in Mercer Island? Mercer Island resident can contact Seattle Transportation at 206-452-4848 for all of your limousine service needs. We ensure taking care of them for a pleasurable ride.